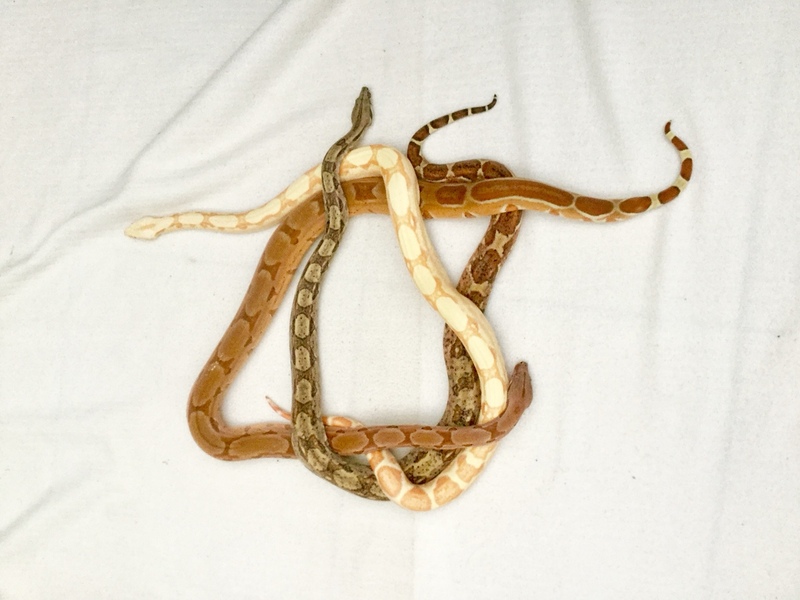 Discussion in 'Exotic Reptiles' started by richyboa72, Jan 2, 2018. Snapped, Foozil, pinefamily and 3 others like this. gorgeous! 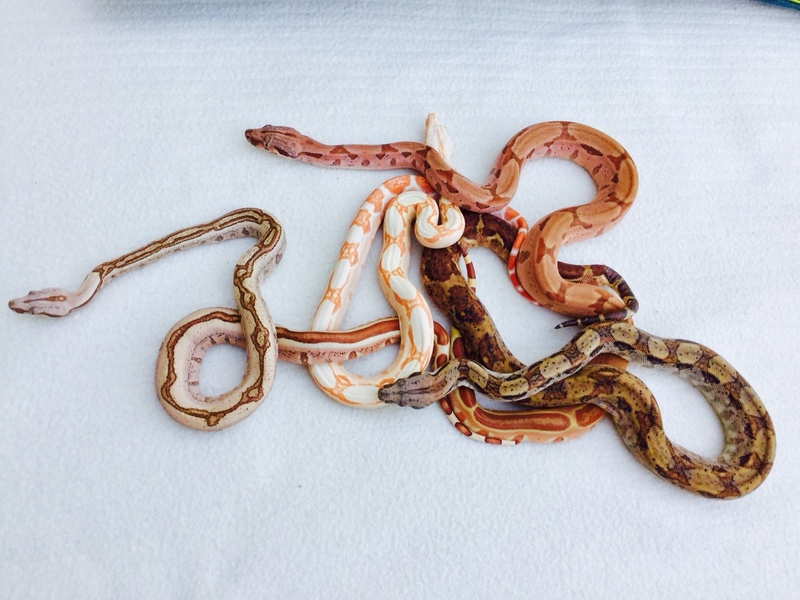 what morphs are they? richyboa72 and Flaviemys purvisi like this. 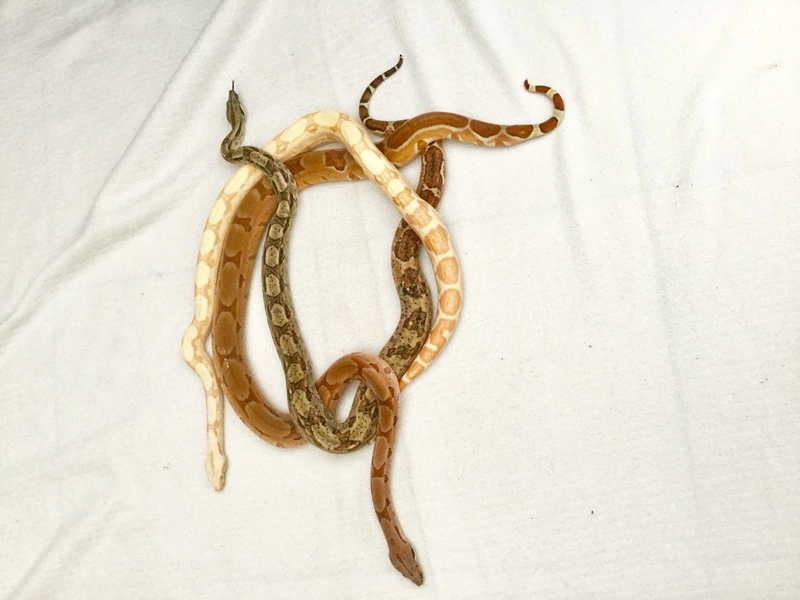 The full striped one was a Hypo jungle the white one is a sunglow then the red one is a Hypo red Pastel and the the last one is. A Hypo Nicaraguan so pure locality.